Our G.H. Bass & Co. collection would not be complete without golden tan suede Goodyear Welted Chelsea Monogram boots. Perfect for the summer seasons and great with a pair of denim jeans, we think you will be walking confidant every step of the way. Made to the highest G.H. 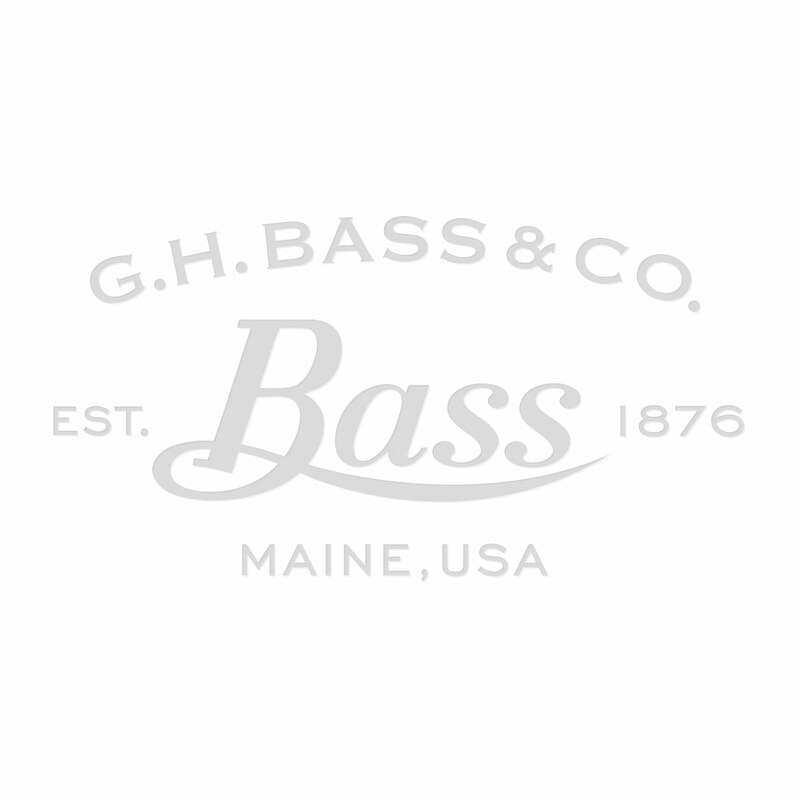 Bass & Co. standards you will not be surprised to know that they are not only cool and stylish, but are very comfortable and reliable - some might say the full package.